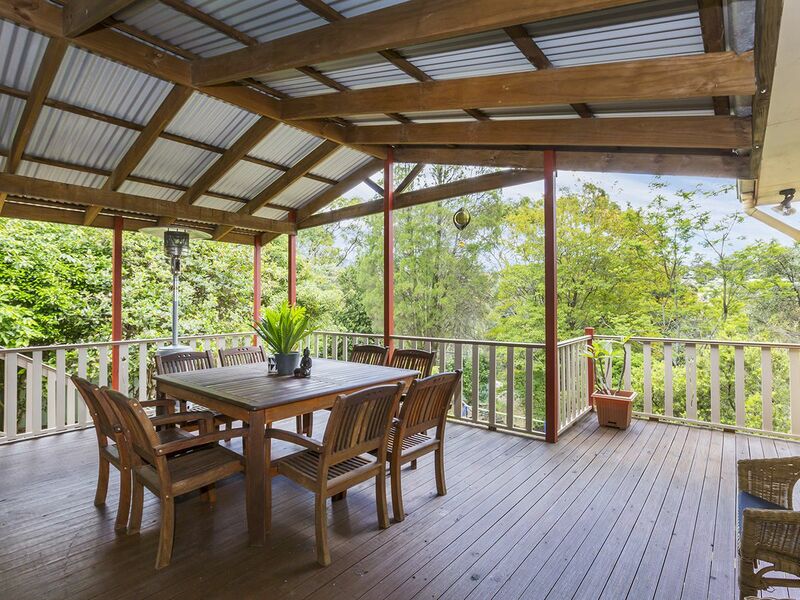 This beautifully presented home is incredibly tranquil despite its convenient location, set on a large yet maintainable 2,093m2 (approx.) 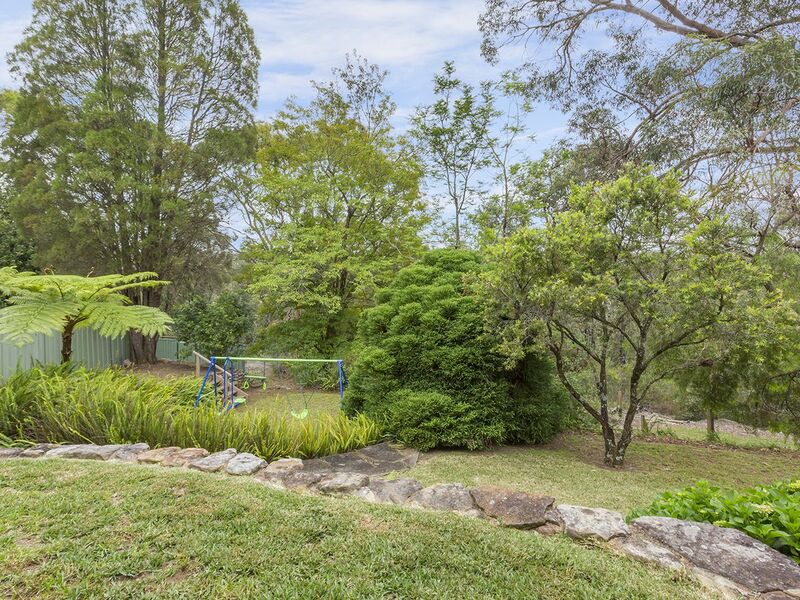 tiered block with a picturesque bush backdrop. 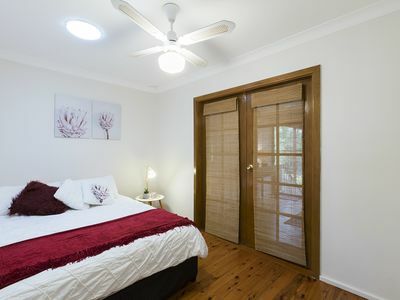 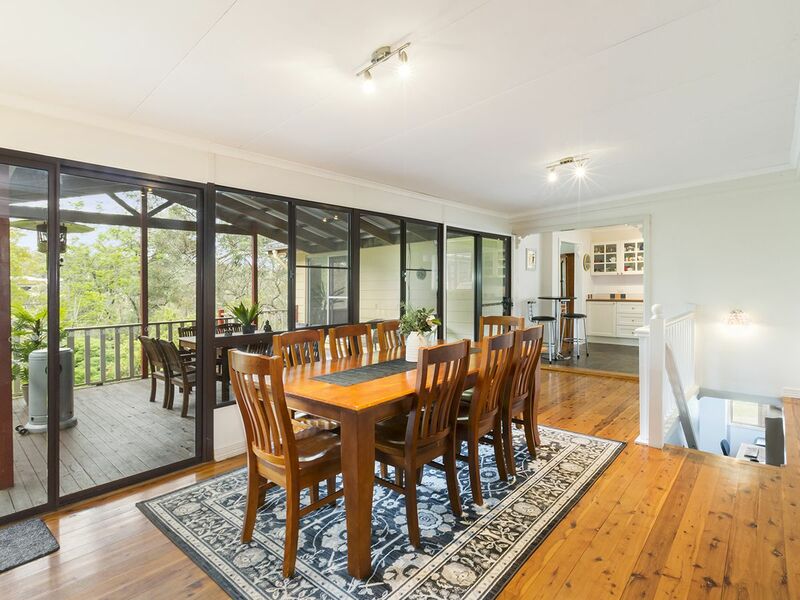 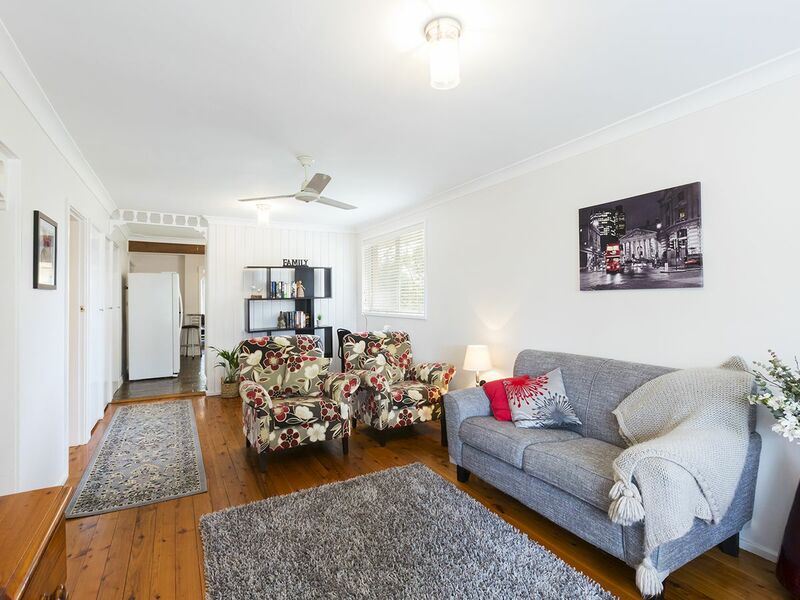 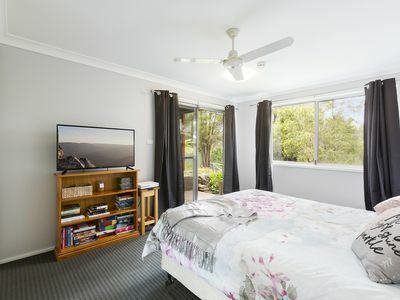 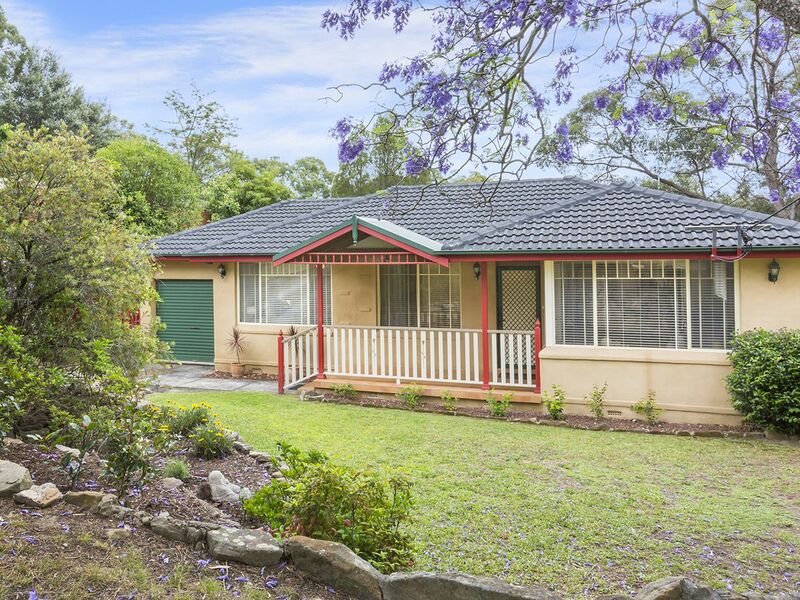 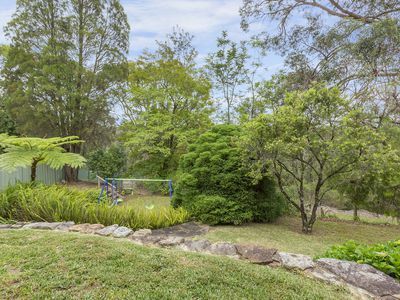 Within walking distance to local schools, Springwood Country Club, and the bus stop, and just a short drive to the boutique shops, restaurants, and cafes of Springwood village and Winmalee Shopping Centre. Open plan yet maintaining some room separation the spacious lounge with polished floorboards flows in with the large kitchen with ample bench and cabinetry space, electric cooktop and stainless-steel appliances. At the rear of the property is the second living area plus large dining space captivating the beautiful outdoors from the open windows. The home consists of four light-filled bedrooms, each contain a built-in wardrobe and ceiling fan. 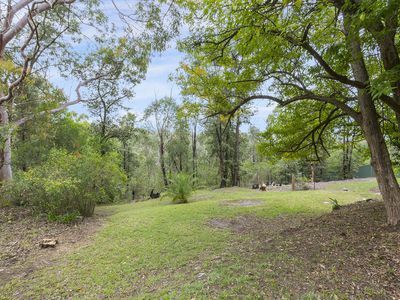 The lower level offers the perfect retreat and privacy for a teenager or in-laws with a bedroom, full size bathroom and study space. 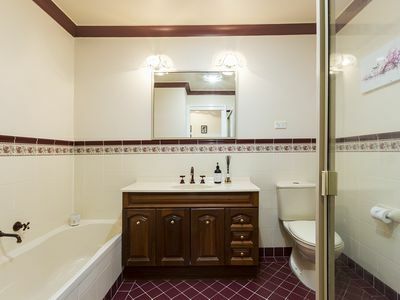 All other bedrooms are serviced by the neat & tidy main bathroom with separate shower & bath plus vanity storage. 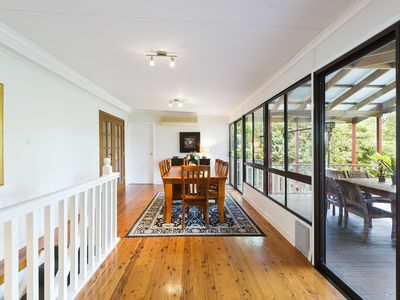 Outside you are greeted by the large covered entertaining area and steps down to the backyard. 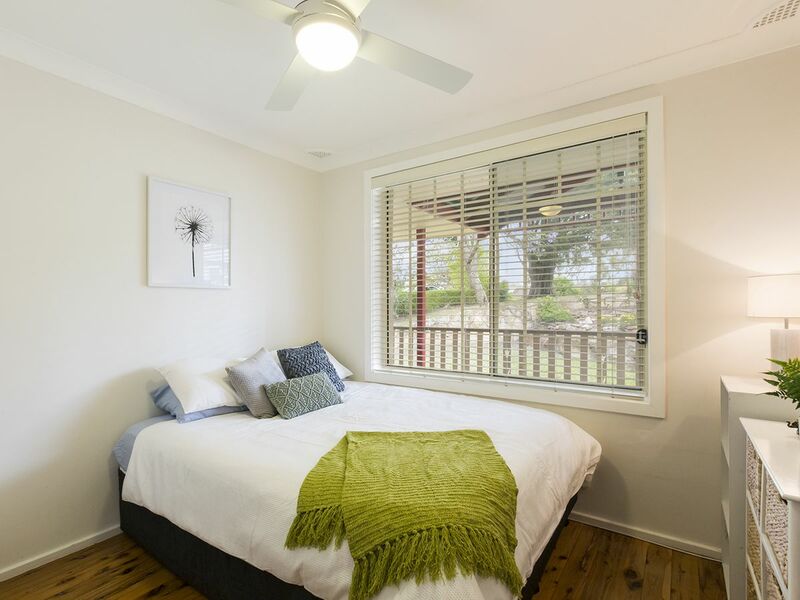 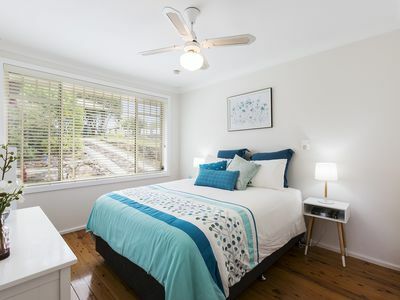 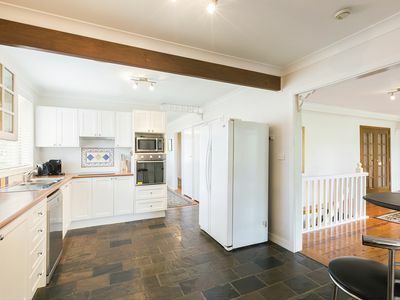 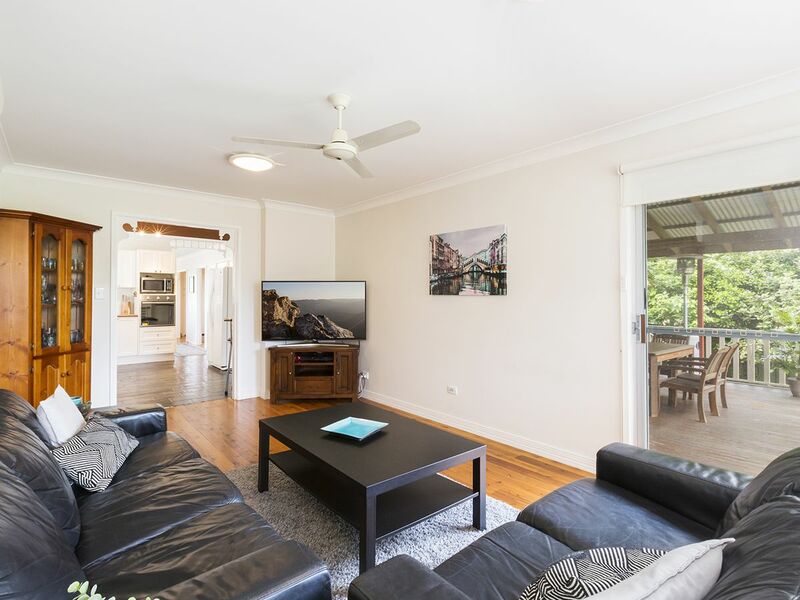 Additional features to note include: 2x split system air conditioners, polished floorboards, new carpet downstairs, built-in storage plus under house storage, double carport, garage and internal laundry with additional toilet. 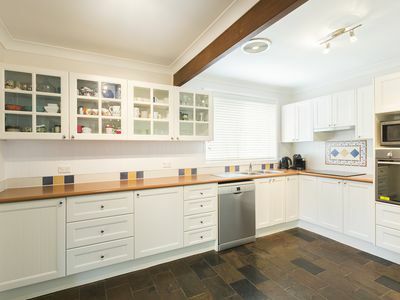 Please contact Lister & Cole Estate Agents for further details on this beautifully presented home in a tranquil yet convenient location.